The Sill, which began as an online plant store in June 2012, tailors its offerings to busy urban lifestyles. 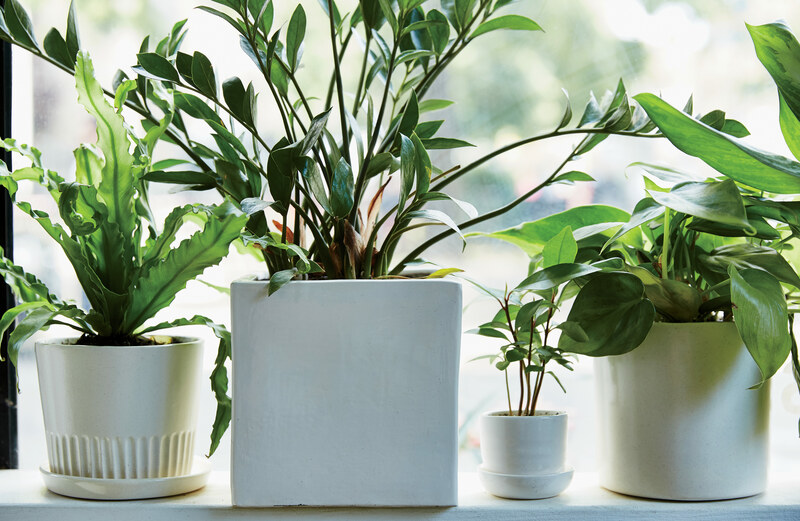 Its in-house line of ceramics is paired with a selection of low-maintenance plant varieties curated for apartment life. The New York City flagship opened in fall 2014. “I want to see more Sill stores,” says Blank (seen here), who was inspired to create her own line of planters after being disappointed with the lack of functional, design-forward options on the market. Popular planters at the shop include (from the left) the Jules, $48; the Ezra, in Sonora finish, $38; and the August, $48. Each plant comes with detailed care instructions on a magnet.